Auction runs Nov 28th – Dec 13th! NOTE: Auction ends Monday, December 13th at 9 pm Eastern Standard Time. 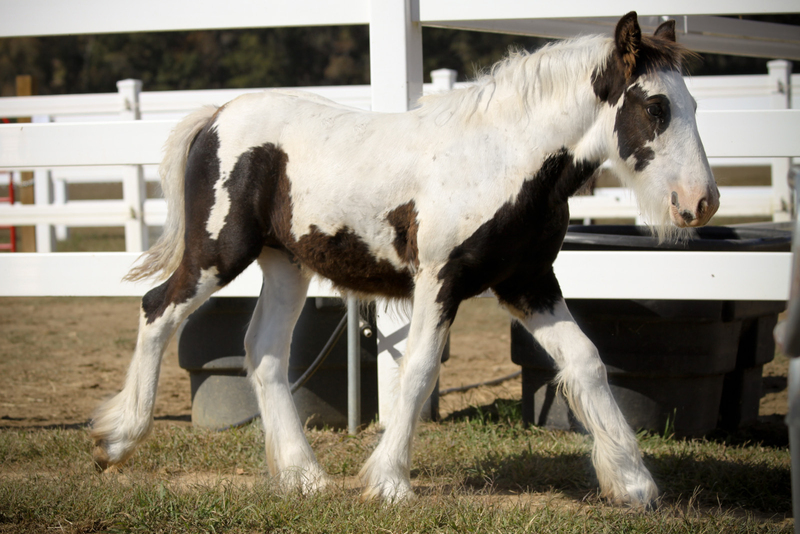 LexLin’s November Gypsy Horse Auction was a huge success! Read the news about our last auction success here. 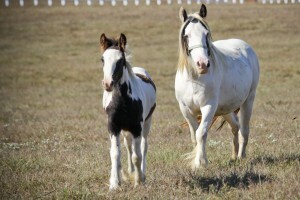 This next auction focuses on two nice weanling Gypsy Vanner colts – LexLin’s Wyatt and LexLin’s Tuff E Nuff! These colts (will be gelded prior to leaving LexLin for $150 – buyer’s expense) each have reserve prices set at $4,500. Both will be weaned December 10th and delivered to their new homes by Christmas! Tuff E Nuff is listed below and Wyatt’s auction is listed here. 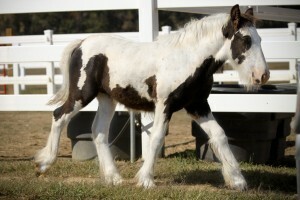 Gypsy Horse Deal of the Day:10% of Gypsy Horse Purchase Donated to the Charity of Your Choice!